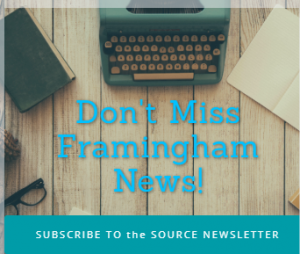 BRIDGEWATER – The Framingham State outdoor women’s outdoor track and field team began their first season of varsity competition and had a strong showing Saturday morning at the BSU Bears Invitational. The Rams had four runners compete in the 100 meter dash with junior Valerie Christian leading the way with an 18th place finish in a time of 14.3. Following not far behind was sophomore Chey Newsome at 15.87. Junior Harriet Koramoah and sophomore Kiyana Chataigne finished less than a second apart at 16.36 and 16.98, while Victoria Gibbs crossed at 17.3. In the 200 meters, junior Charys Lopes-Dishmey led the way at 29.87 and was followed by freshman Patrice Haney at 31.31 and Newsome at 32.24. Freshman Katie Hayes was the lone competitor in the 800 meters crossing at 3:00:59, while classmate Eliza Weisse led the way in the 1500 meters at 5:34:64. 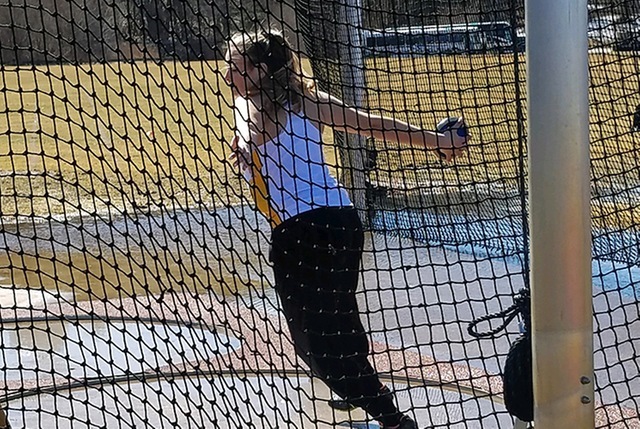 In the field events, junior Julia Sanborn had a solid showing in her first meet tossing the discus 28 meters which was good enough for 15th place. Christian was the lone competitor in the long jumper going 4.11 meters. The Rams are back in action on Saturday, March 30, at the Corsair Classic hosted by UMass Dartmouth with the first events beginning at 11 a.m. .